Nano plays an important role in Tata Motors' PV strategy as it is the company's only product in the entry hatchback segment, which is a very important segment from a first time buyer point of view. 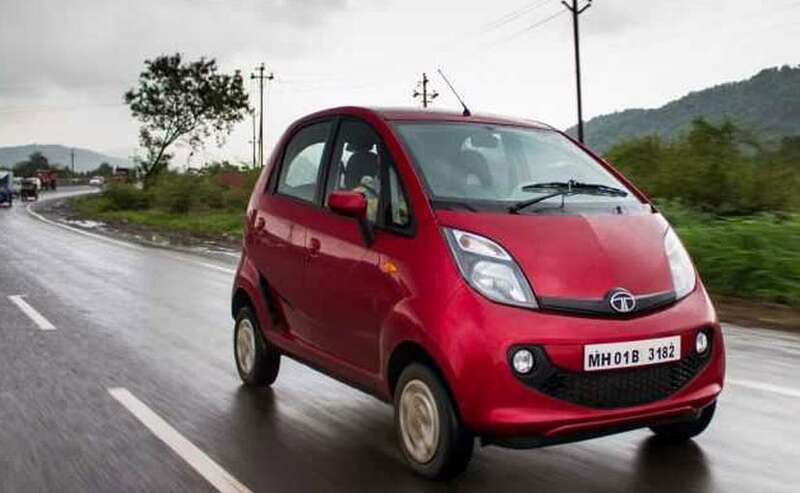 Homegrown car-makers Tata Motors has said it would continue the production of Nano cars for some more time as the vehicle has an "emotional connect" with the Tata Group. "Nano plays an important role in our PV (passenger vehicle) strategy because it is our only product in the entry hatchback segment, which is a very important segment from a first time buyer point of view," a Tata Motors spokesperson told PTI in an email reply. Meanwhile, Mayank Pareek president passenger vehicle business unit, Tata Motors, said that by the end of next year, the company's aim is to be among the top 3 PV players in the domestic market. Pareek was in the city yesterday to launch Tata Motors latest SUV Nexon. Tata Motors passenger vehicle sales have been witnessing a positive growth trajectory, with company sales growing at 22 per cent in FY17, while the industry growth stood at 9 per cent. In the five months of the current fiscal (2017-18), the market grew by almost 6-7 per cent whereas the company grew by 11 per cent, he said.